The “River Paddling Protection Act” bill is currently in a senate committee for consideration. 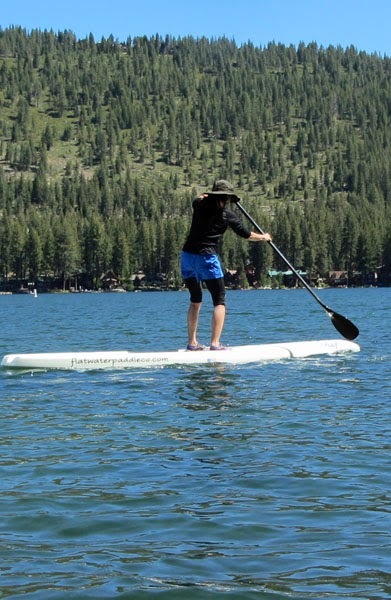 The bill provides paddlers more access to the waters in Yellowstone and Grand Teton Park. Yellowstone has had a nearly complete paddling ban since 1950 and Grand Teton has several restrictions. The concern is that a sea of tubes and rafts could spoil the experience for other visitors and scare the wildlife. The bill would toss-out the current regulations that block “hand propelled” vessels from the parks, and gives the director of the National Park Service three years to determine which rivers should be open to paddlers. Both Idaho Representatives voted for the bill that was passed in the U.S. House. The website Govtrack.us gives this bill a 20% chance of being enacted.